in chinese culture, the number 8 is a symbol of prosperity, wealth or fortune. the combination of 888 is believed to be lucky, as three times the prosperity. 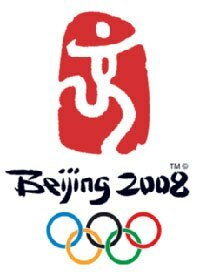 today is the start of the 2008 beijing summer olympics – no wonder they won the bid. This entry was posted in bloglets and tagged china, numbers. Bookmark the permalink.